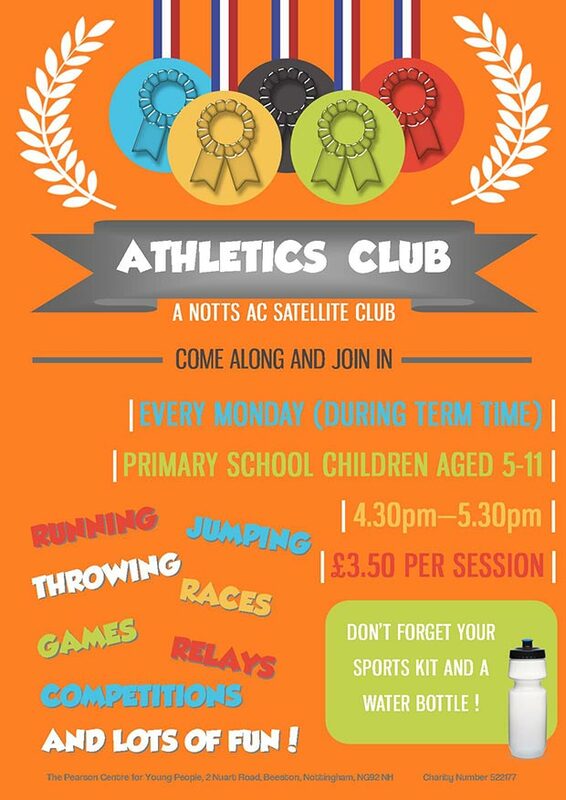 This afternoon 4:30 – 5:30pm we have our after-school Athletics Club. For primary school children aged 5 – 11, come along and learn all about running, throwing, jumping and much more! We play games, learn new skills and compete in fun competitions.